When a chef tells you, the murgh makhani will be prepared without butter, ita��s hard not to wonder if youa��re in the middle of a dietary intervention. a�?People think makhani means you need to use butter. But it actually means silky,a�? 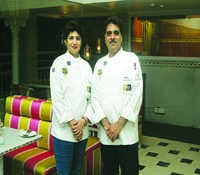 Chef Jugesh Arora tells me. So maybe this isna��t an intervention. 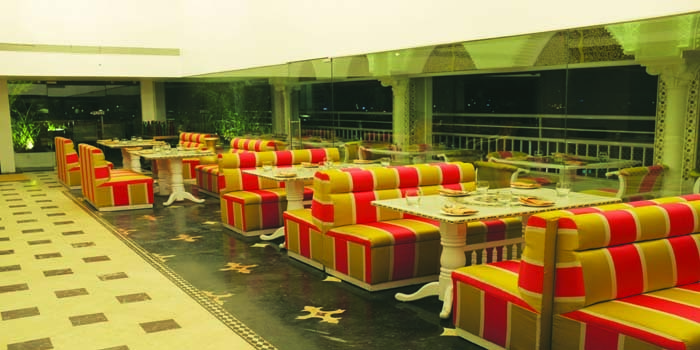 But the chefa��s new project, Curry Town at The Savera, that replaces Minar, could certainly be described as a healthy return to traditional recipes of North India made the old-fashioned way. 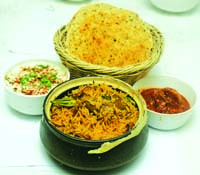 Curry Town features key dishes from northern parts of the country such as Rajasthan, UP, Delhi and undivided Punjab in a combination of street food and a�?ghar ka khanaa�� (recipes for which come from Aroraa��s wife Deepa).